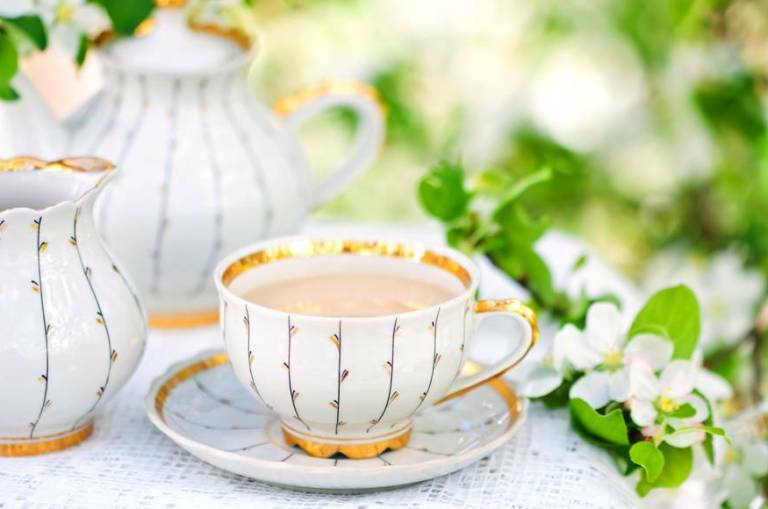 Back by popular demand, enjoy our tremendously popular tea service outside in our beautiful gardens! 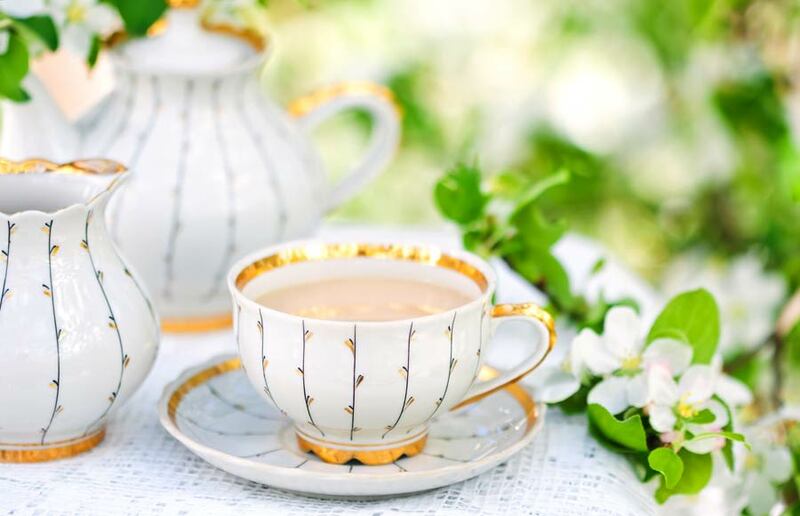 In the grand tradition of Mary Alice Kean, the last lady of the house, join Liberty Hall for its exquisite Afternoon Tea. The tea includes a sumptuous selection of scones, assorted pastries, traditional finger sandwiches, and the freshest of fruit. As you enjoy your afternoon tea experience, relax beside our beautiful rose garden and take in our breathtaking views. A tour of Liberty Hall Museum including our exhibit: History in a Bottle!, follows the tea.